As your child grows and begins to be more active, you may be looking for activities to get them involved in. As you’re searching, consider signing your toddler up for gymnastics. Not only will they have a ton of fun, but they will also be learning invaluable lessons and developing essential skills. Read on to discover a few of the reasons why reasons your child should be doing gymnastics! 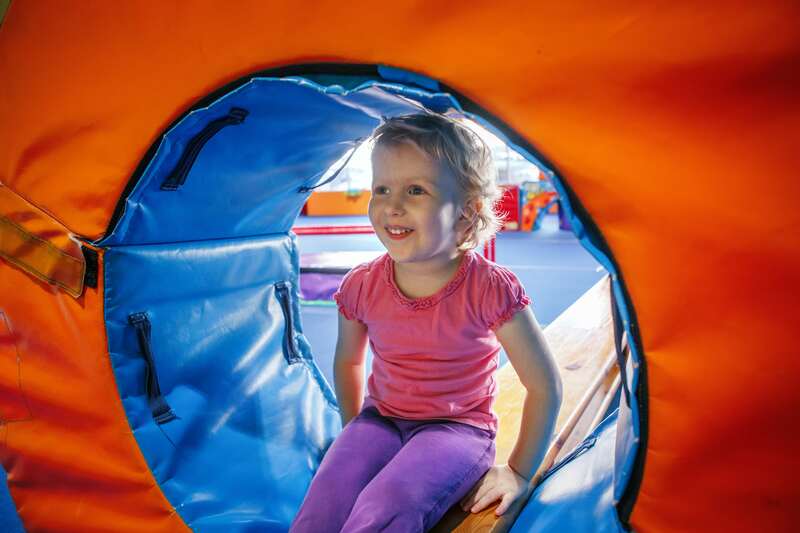 When your toddler enrolls in a gymnastics class, they will be given the opportunity to not only interact with adults but also children their own age. They will learn to interact respectfully with others as they take turns, work with partners, and follow directions together with their peers. This will benefit your child in the long run as it will equip them for eventually entering a classroom setting. One of the most important things that gymnastics can do for your preschooler is help develop their motor skills. At this age children are learning coordination, balance, body awareness, etc. Being involved in a physically demanding sport helps your child develop these traits! In addition, Gymnasts are some of the fittest athletes in the world. Gymnastics demands a lot physically so, naturally, when your child is engaging in this kind of physical activity, even at the beginner’s level, it will help them grow stronger. Another important skill your child will learn from gymnastics is how to follow directions given by an authority figure. The challenging nature of the sport teaches children the importance of listening to instructions and of obeying safety rules. This will benefit them far beyond the gym! Gymnastics is a tough sport! As your child grows and succeeds in different drills and activities, they will become more confident in their abilities. Having that positive feedback and encouragement from their coach will teach them to believe in themselves. It will also teach them how to take constructive criticism in stride and feel confident in their abilities to make changes and improve. Come to Gold Medal Gyms! If you’re looking for a place to enroll your toddler in preschool gymnastics come see us at Gold Medal Gym! Our incredible facility and amazing coaches will make the experience fun and rewarding for your child. Visit our website or contact us today for more information about our preschool classes!